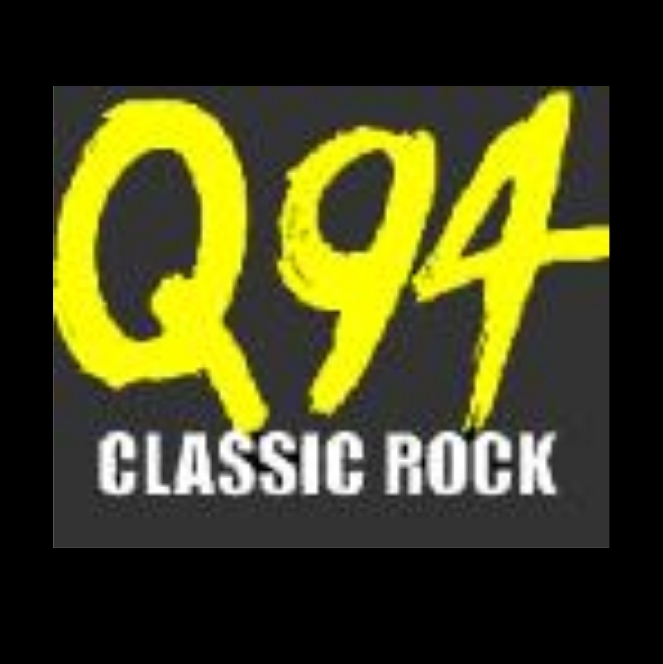 Classic Rock station WBXQ Q94 Altoona joins the Imaging Chop Shop family. 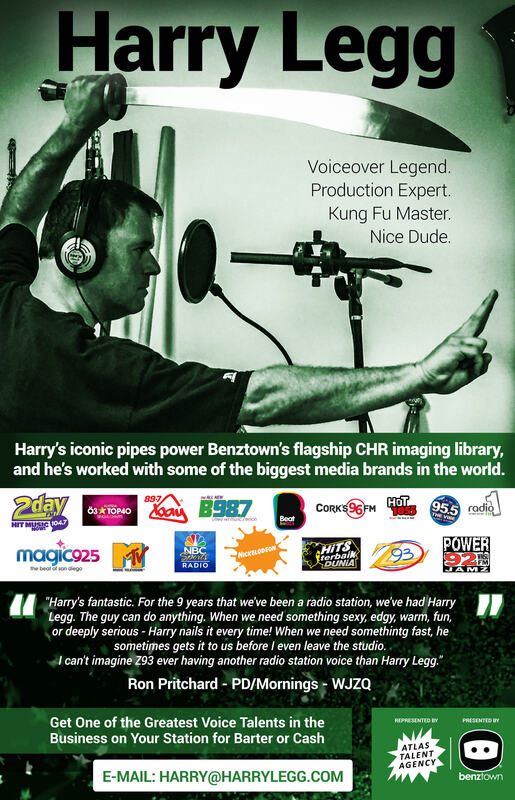 The station is now one of more than 700 affiliates on the radio imaging and productions service powered by Envision Services Network. “I am 100% satisfied with the major-market imaging I received from Imaging Chop Shop. Both the voice talent and the producer did an outstanding job for us,” said Ken Maguda. Previous story P3 Sweden’s Brand New Brand Sound!